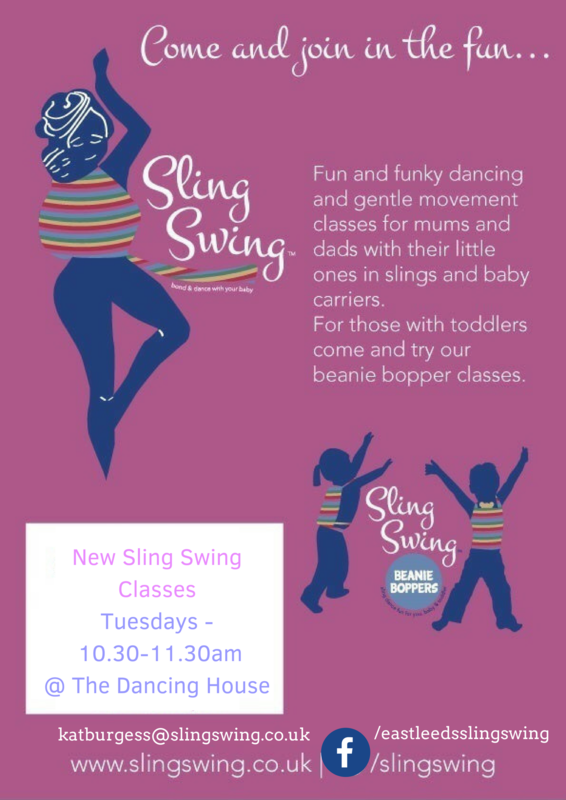 Fun and funky dancing and gentle movement classes for mums and dads with their little ones in slings and baby carriers. These classes are beginning in August 2018. Please email http://katburgess@slingswing.co.uk for further information and booking enquiries.